Our spines take the maximum amount of pressure of all the bones in the body. The whole body’s movement, while in runs, short walks, workouts or sitting posture, define the strength and health of the spine. But we sit through our work for much more hours than just the mere 1 hour in the gym. So let us make that 1 hour count. Make sure to add upper and lower back workouts to your warm-up regimes. These will guarantee that the slight aches from prolonged office hours sitting, soothes and heals, reducing the risk of slip-discs or common back problems. Keeping the core strength intact, raise up your hips and glutes. 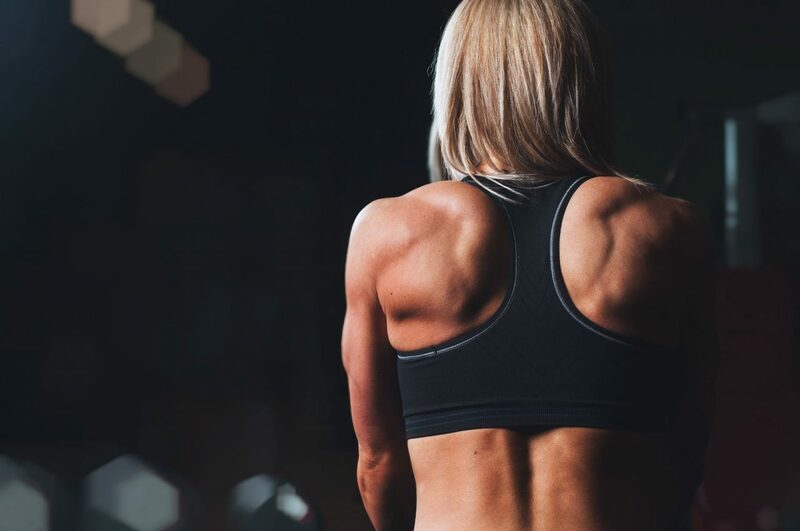 In order to initiate these exercises, always have faith that the workouts you do, will require a fit body and determined mind to achieve a healthy bone and muscle mass.